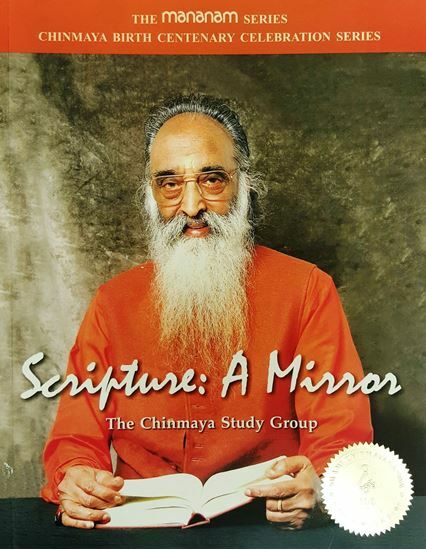 SCRIPTURE: A MIRROR (MANANAM SERIES) The Study Group is a simple but powerful forum for individual and collective transformation. Dialogue and discussion are the ways in which scriptural knowledge has been transmitted down the centuries. 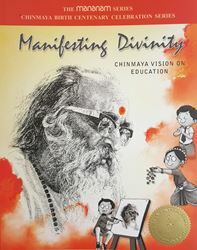 Pῡjya Gurudev Swami Chinmayananda adapted this concept to suit modern times, thereby taking this knowledge into homes, schools, offices and other social institutions. 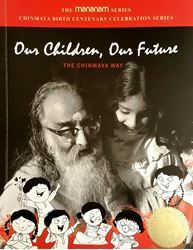 Through the Study Group, Gurudev sought to make ordinary people extraordinary catalysts of change for a better world. 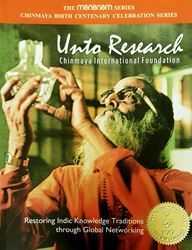 At the root of this concept is the fact that deep, unshakable faith is born of understanding, assimilating and living the timeless wisdom of the Upaniṣads and the Bhagavad-gîtâ. That alone gives rise to strong convictions, fearlessness and true compassion. When these are in place, inner and outer success is assured. This is the guarantee that Gurudev offers us, for this time-tested, well-chartered course to the Ultimate.